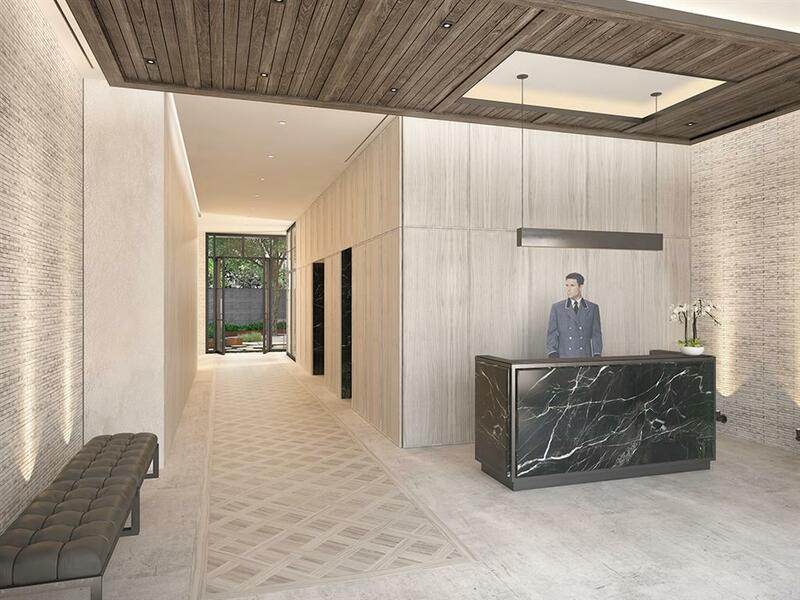 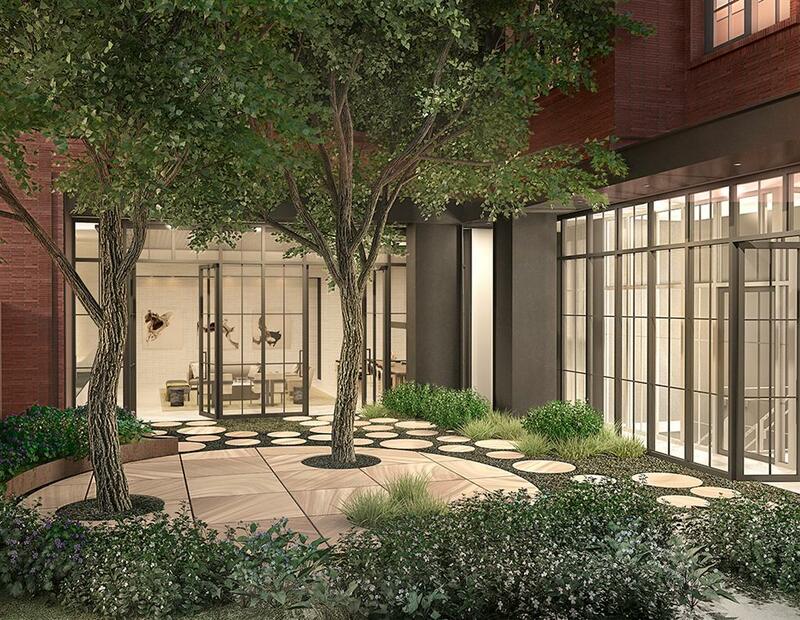 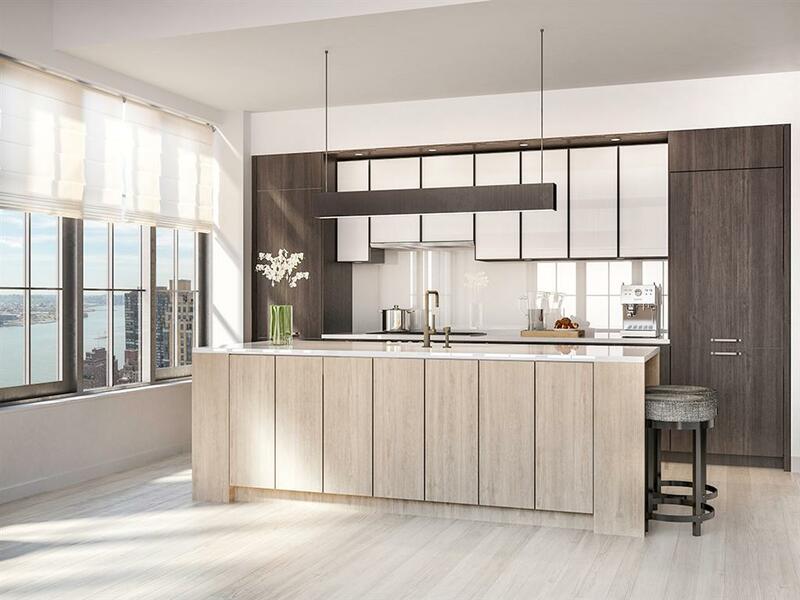 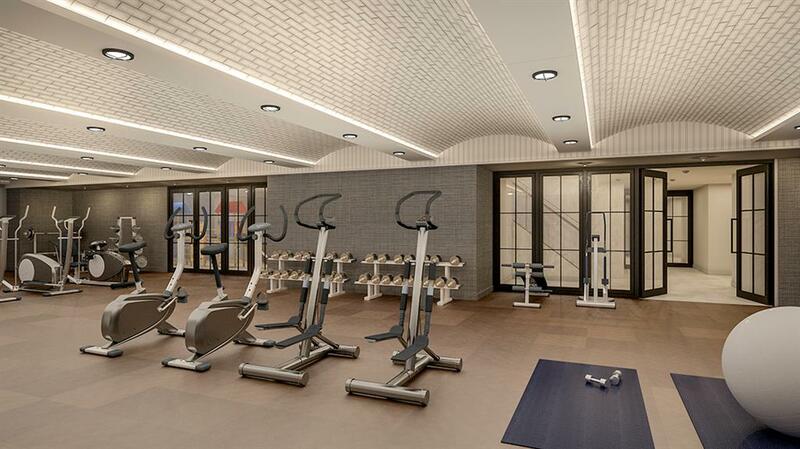 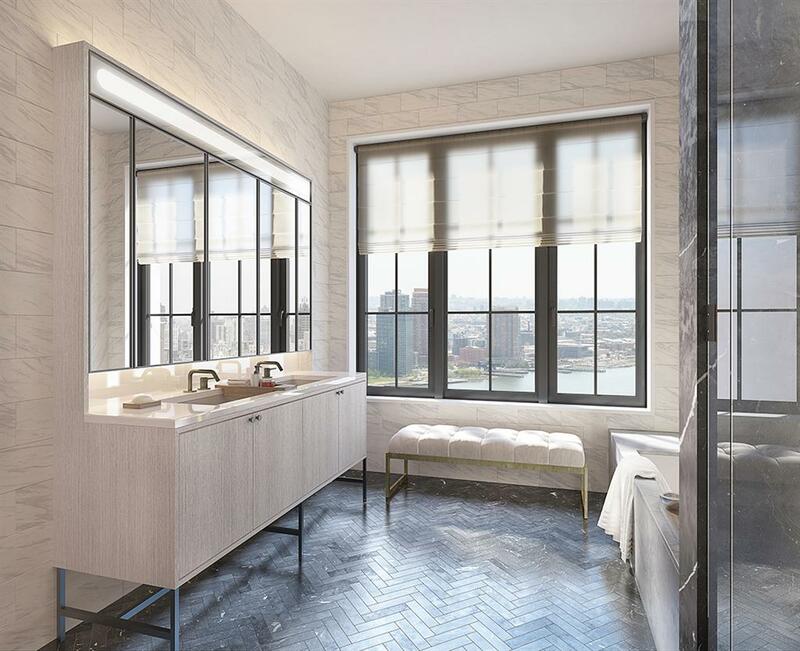 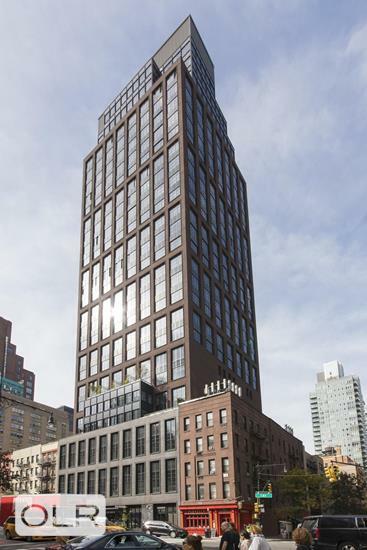 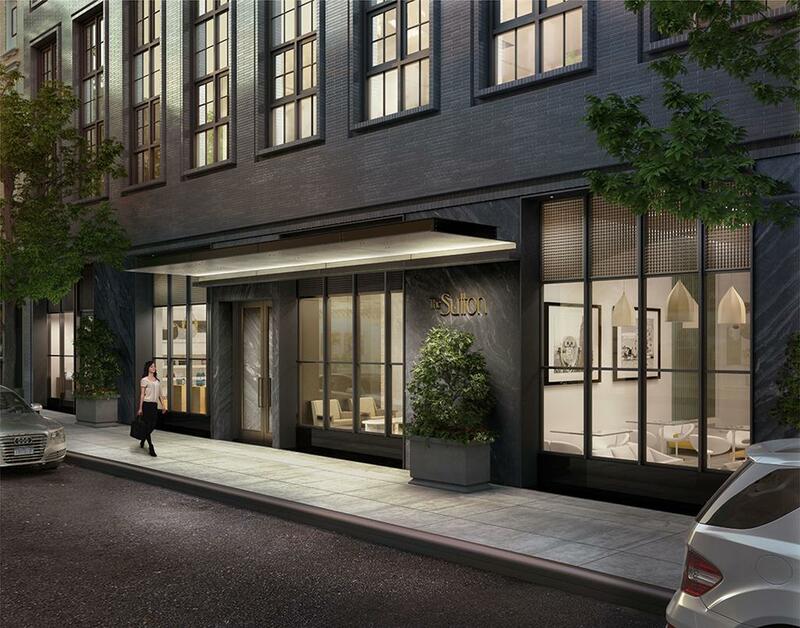 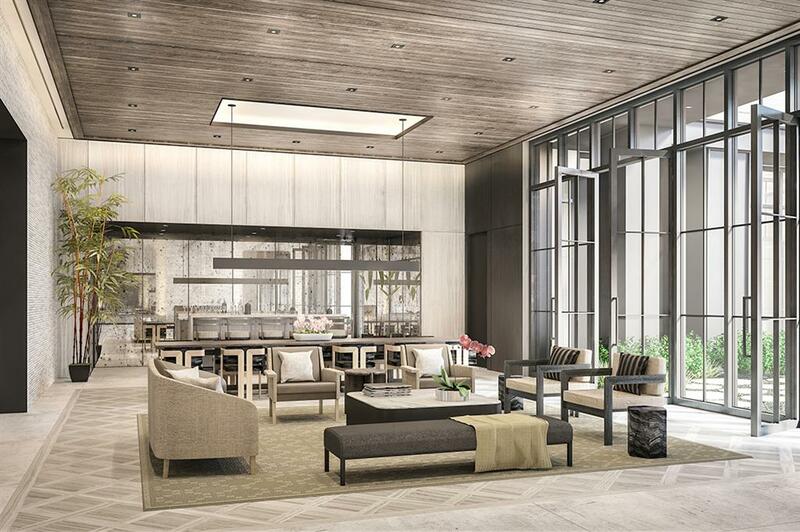 The Sutton with its handcrafted aesthetic and homage to the past, is the new condominium that redefines the Sutton Place neighborhood. 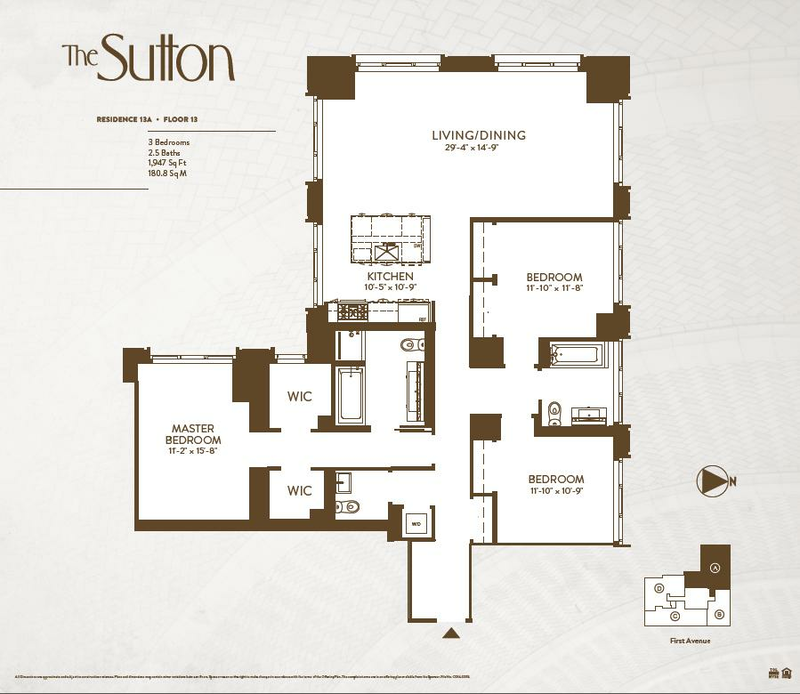 The Sutton features an unparalleled world of rich, modern finishes and handcrafted detailing. 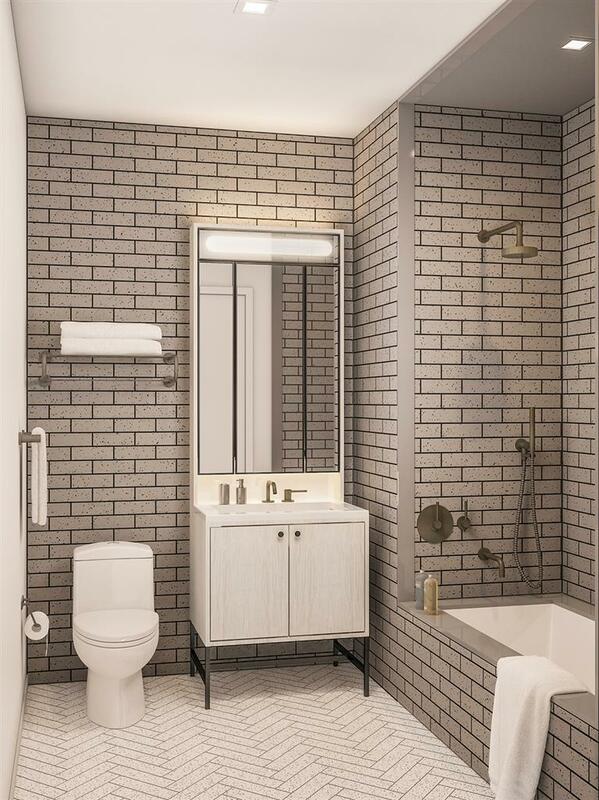 From the Roman-style brick that wraps around the entire building hundreds of feet into the sky and the basket weave wood floors throughout the lobby and residents' lounge, to the custom-designed kitchen and bath fixtures, The Sutton emerges from a true tradition of craftsmanship.